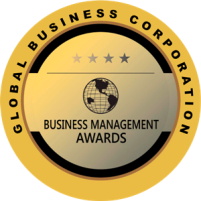 The premier award is accorded to Craft House for excellent management systems in quality standards, technology, creativity, innovation and CSR. It's yet another evidence of Craft House's dedication to provide a unique shopping experience. The Golden glory recognized Craft House for all-round excellence in quality & unparalleled levels of service. 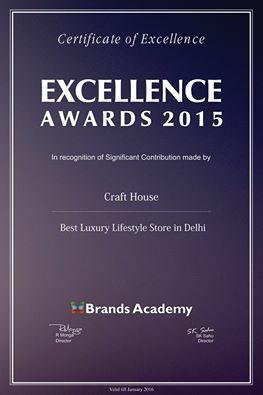 The prestigious award acknowledged Craft House for its Excellence in innovation, knowledge and systematic management. Renowned Dun & Bradstreet, USA has selected Craft House after thorough research and evaluation based on rigorous standards and parameters.